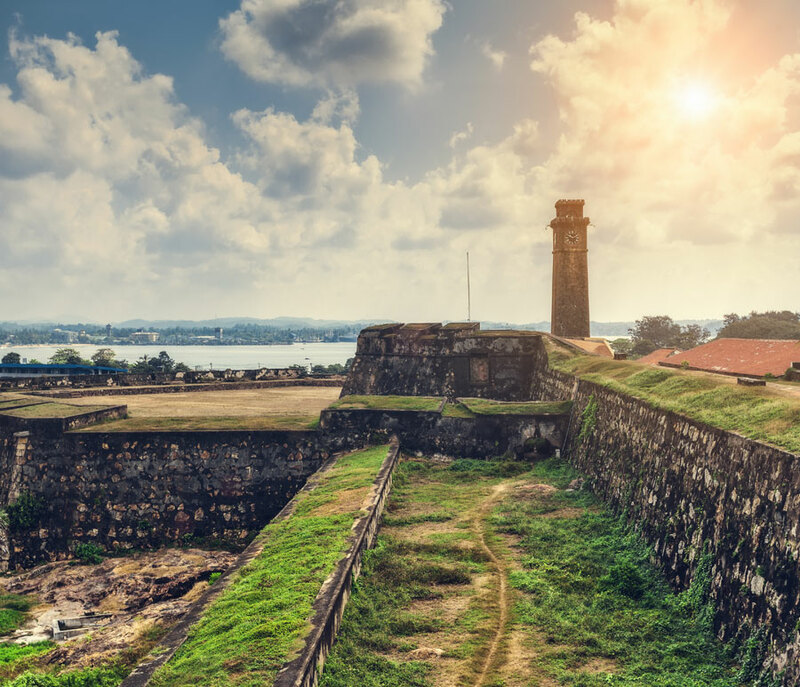 DUTCH FORTThe Galle Fort in Sri Lanka is perhaps the most popular attraction for both tourists and locals today. 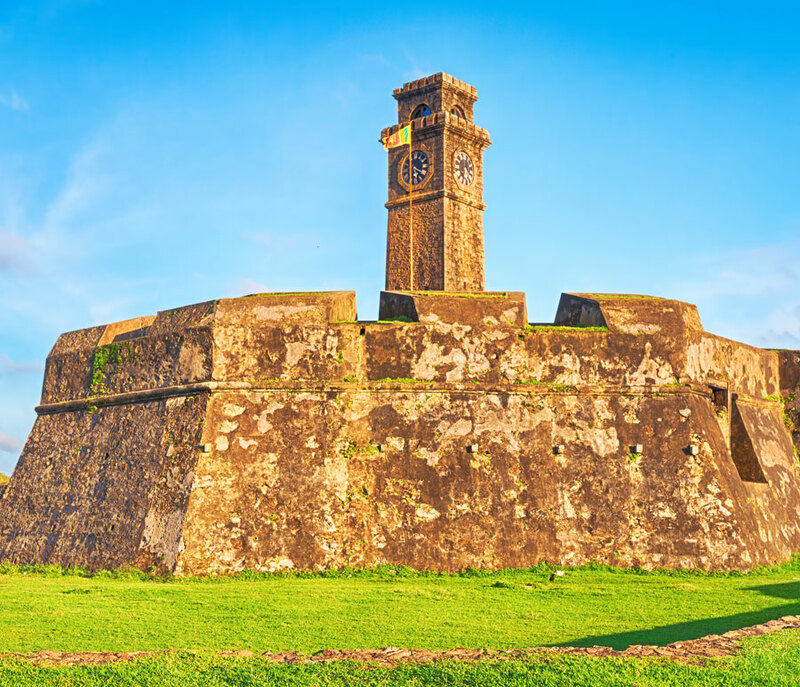 The Galle Fort in Sri Lanka is perhaps the most popular attraction for both tourists and locals today. 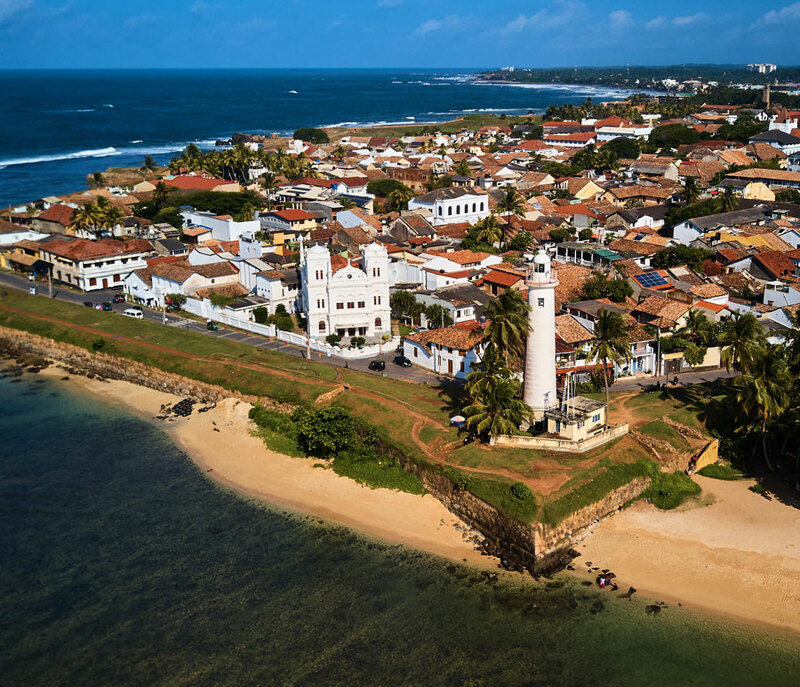 With an impressive structure that has become the icon of the city of Galle, the fort is so intoxicating because of its fascinating complex of buildings, people and stories. Much of its architecture remains untouched, but whilst it was mostly filled with residents whose families had lived there for generations until recently, today it is home to chic boutique hotels, luxury clothing and jewellery stores, upscale art galleries and fancy restaurants. 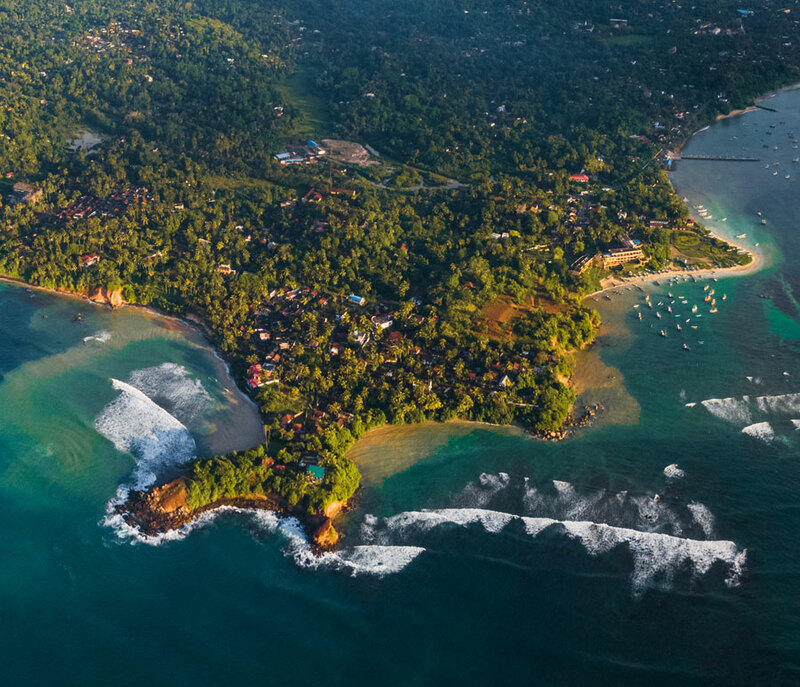 Start the journey to Galle in the morning & begin the city tour inside the most famous Galle Dutch Fort which is a UNESCO World heritage site, walk through the small streets passing the Heritage buildings which dates back to 1800’s which showcases the Dutch colonial era of Sri Lanka. 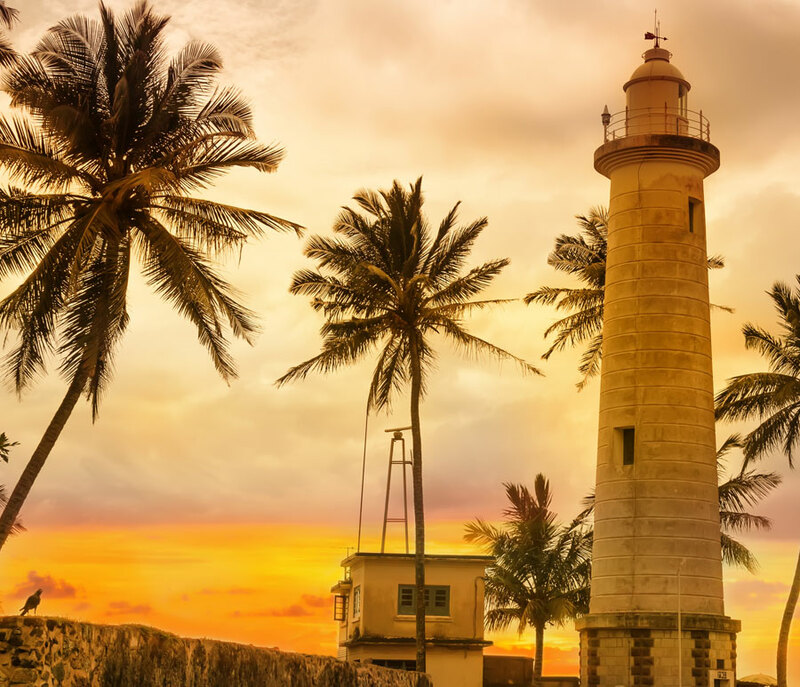 the You can enjoy the beautiful colonial architecture; visit the Galle Maritime Museum, the Galle lighthouse, Bodhi tree and the reclining Buddha Statue in the temple. Have lunch at a restaurant within the Galle Fort and leave to Colombo. On the way back visit a Turtle Hatchery which is operated for conservation of Turtles. Return to Colombo and relax at hotel.